With racism and bigotry on the rise, we must remain strong. We as a people must relax and understand what we are fighting for. 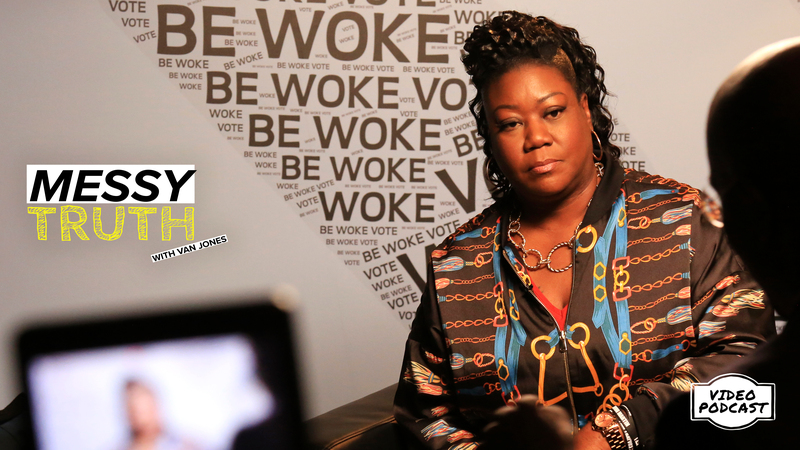 Sybrina Fulton, mother of Trayvon Martin, delivers life after Trayvon, racism, injustices in America and leading by example in times of pain. 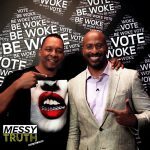 In this captivating interview hosted by CNN spokesperson and The Messy Truth’s Van Jones, we debate voting, the current state of the country and how we can grow from pain. 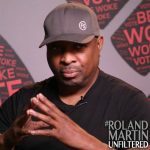 With the midterm election fast approaching, you must be accountable for your future. Sybrina delivers her take on the president and what must be done to help all the citizens of the United States. 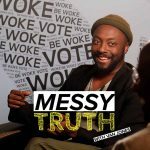 We are the news – This is Be Woke.Vote. 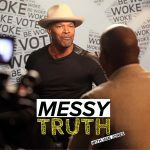 Be Woke.Vote presents The Messy Truth with Van Jones and Will I. Am.